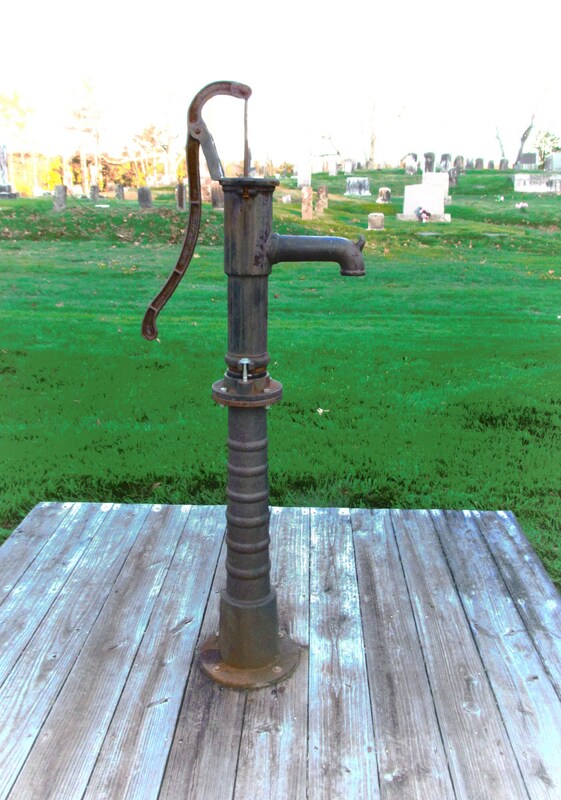 The Dean Hill Cemetery well pump is working again, thanks to Ronnie Hanscom of Hanscom Well Drilling in Orrington. Dean Hill is actively managed by an association, which is looking ahead to a more permanent pump solution – a new pump which will last “forever” and won’t need to be removed for winter. DHCA is asking for donations of any amount. Will you help? The DHCA is also looking for addresses, either mail or email, of people whose ancestors are buried at Dean Hill.